Our financially-savvy team works with property developers to protect your financial interests and property investments. We’ll manage your tax and accounting, so you can focus on what matters most: providing high-level patient care. Our hard-working team offers comprehensive financial support and advice—tailored to your business. As a small business owner, it’s imperative that you have complete control over your finances. We can put you beyond the wheel. Want healthier finances? We can help you protect and grow your finances so you can afford the life you want. 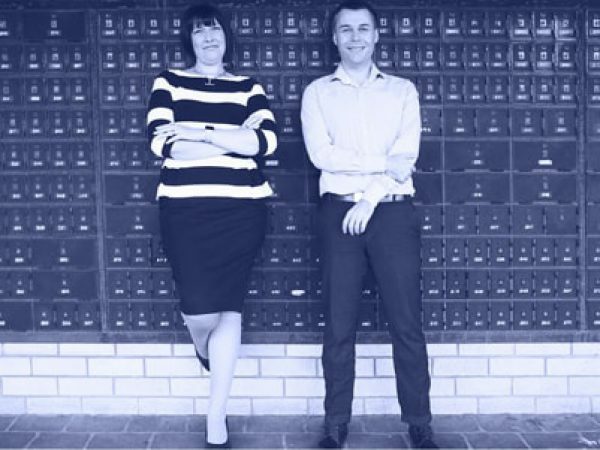 A Squared Advisers - your leading accountants in Newcastle and Lake Macquarie. We can help. A Squared Advisers deliver tailored accounting expertise to Service Based Businesses and Self Managed Superannuation Fund trustees in Newcastle and Lake Macquarie including Charlestown, Warners Bay and Toronto. Our Newcastle accountants use state of the art cloud computing products which dramatically reduce your administration time and allow you 24/7 access to your accounts and tax documents – perfect for switched on Professionals and Self Managed Superannuation Fund trustees. You need an accountant you can relate to, who will make time for your business, and identify ways you can improve your profit and tax position. You need real time reliable accounting information to make the best decisions for your business and you need to save time and reduce administration overheads. For expert accounting and financial planning in Newcastle and Lake Macquarie, contact us today on 02 4959 3882. At A Squared Advisers, we understand people. Our Newcastle Accountants work with you to make tax and accounting simple—and to see your business and assets thrive. At A Squared Advisers we value you and your business. We’re in business to make accounting simple, for Service Based Businesses and Self Managed Superannuation Funds, without compromising on quality. We primarily advise Medical Professionals and Self Managed Super Fund’s located in Newcastle, Charlestown, Warners Bay and Toronto however the on-line nature of our product offerings allows us to provide exceptional service throughout Australia.